Logo Designing: What not to do! Logo designing is the most fulfilling work, as this is precisely the area which allows your creative juices to flow. Not only does one need to make the most of the space, color, and shapes in order to create something memorable and unique but the client’s requests need to be incorporated into the design as well. We all know how much a logo influences the creation of a powerful brand, hence, the perfect design has to convey the message behind a pretty facade. Therefore, it’s important to bear in mind some logo creation essentials and avoid the most common logo design mistakes. Although being successful means following the current trends, implementing only what is current into a design, with no regard to whether it actually fits, will make you look unprofessional and sloppy. No matter how much the internet buzzes over a certain “flavor of the month”, the logo will soon become out-of-date. So to make something eternal, always follow your own muse and be original. Catherine Park is a professional Content Writer and a blogger full of energy and positivism. She is currently working at http://photo-lab.net . She is an expert in writing exclusive content on business and technologies that are helpful for large enterprises, SMEs and business startups. What mistakes to avoid when designing a logo! 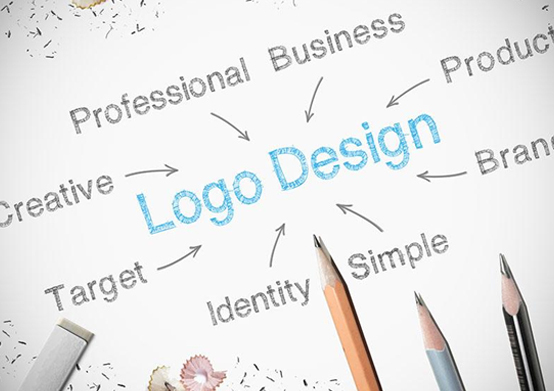 5 Common mistakes designers make in the process of logo designing. Once a client gives instructions and explains the basis they want to see in a logo design, focus on the message and work your way around it. Make several designs and choose the best fit. If you ask professionals, many companies offering logo design services will tell you to go easy on the fonts, because they have a huge impact on the overall logo appearance. Use only one font, or two tops, and ensure they are readable. Of course, spelling and grammar need to be in order, so proofread the logo before putting it on a website. When it comes to professionalism, serious designers don’t allow for such mistakes to occur. Likewise, clients will not want to hire you again if you don’t respect their wishes. As usual, the more you try to show off your skills, the more will your design lose value. First of all, think of the target market. Since logos serve to make an impact on the audience, shapes and forms need to look sharp and clean. Simplicity means an instant influence and easy logo reproduction at any size of the file format. The same goes for overdoing colors, which will make a design confusing to watch. Not to mention how difficult it will be to translate into monotone, which is often necessary. Thus, limit the use of colors to a maximum of four, unless the client demands otherwise. 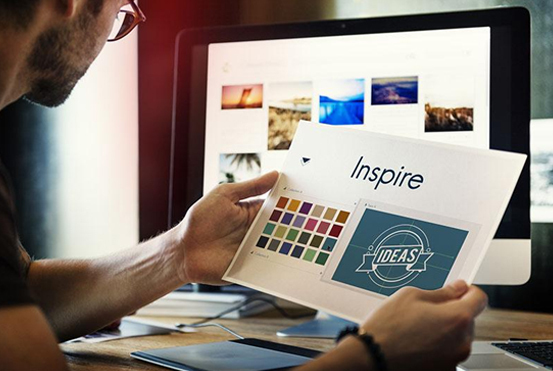 Never use the stock image market to form a base for your logo. The main purpose of logo design for a brand is uniqueness which doesn’t come from something seen a hundred times before. Again, this type of a logo design can only appear cheap and dissatisfying. Yes, you should follow the client's instructions, but that doesn't mean you should take things too literally. A theme should be suggested, but not actually illustrated. What you can do is give a hint in the design to trigger the imagination. Otherwise, there will not be enough interest to keep the mind wondering: "Is it a bird or is it a plane?" Don't let these mistakes take you away from your primary goal, which is creating your own design the world hasn't seen yet. Although it all seems so scary at the beginning, the more you practice, the more your talent will shine through. But for now, just try to avoid stock images, too many different shapes, and colors, use of existing and trendy materials as references, and of course, a bland or confusing logo design.